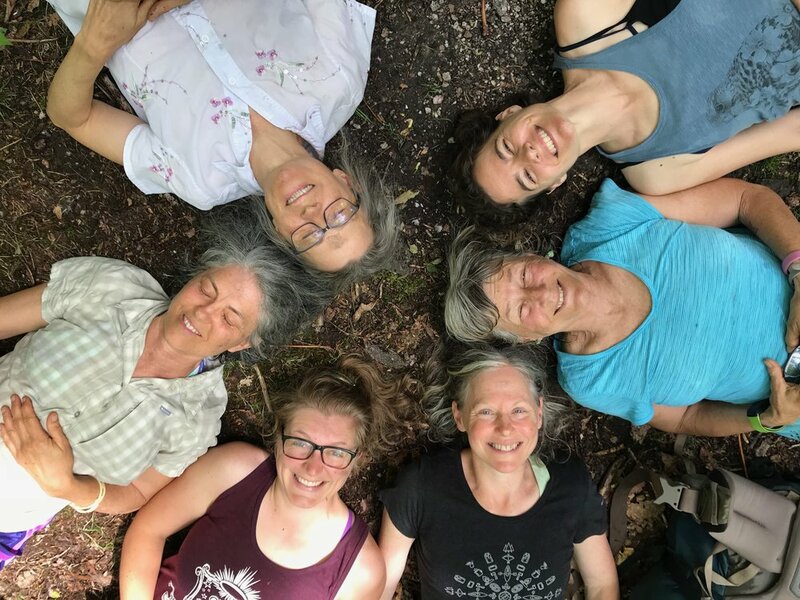 Ecotherapy: Bringing nature to health, personal growth, reconnection, and advancing the shift to deep caring for our planet. It has become commonplace in modern society for people to feel a sense of disconnection from our natural environment, from other people, the land and its inhabitants which we are part of, and a loss of childlike wonder. 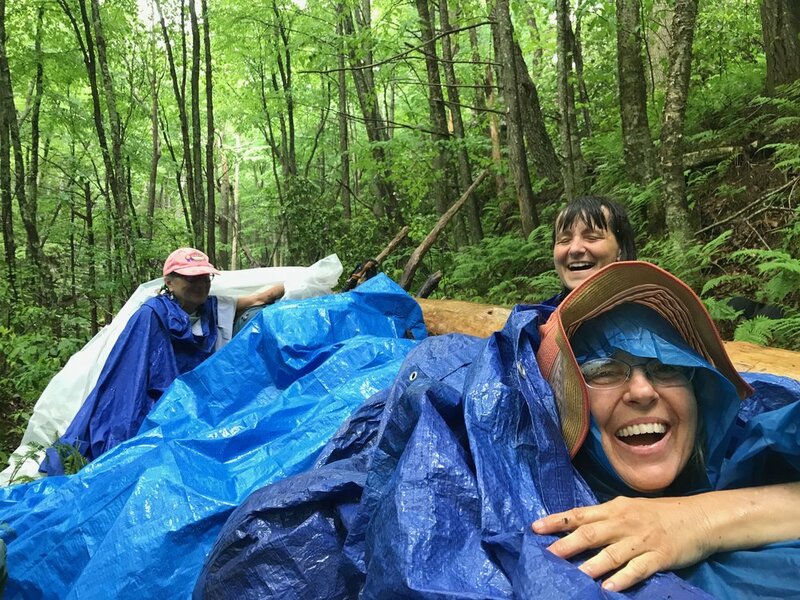 Investing the time and intention to connect with nature sets the stage for developing more intimate relationships with others and with the world around us, experiencing natural healing through well-documented physical and psychological benefits, and empowering us to be active in caring for our planet. 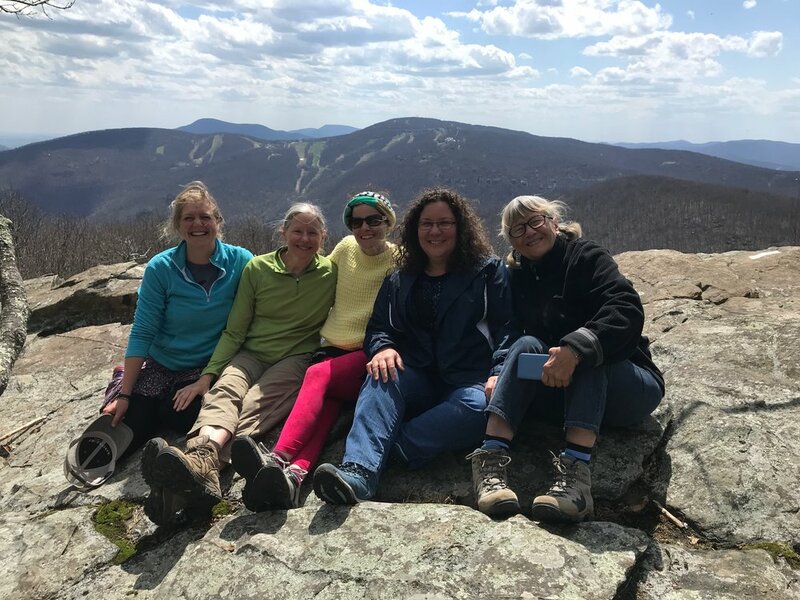 Beverly offers year-round programs for small groups, the Women in the Wild 4 month journey, nature programs for children, and individual sessions for adults. Please search the Ecotherapy Programs tab for details on these programs.